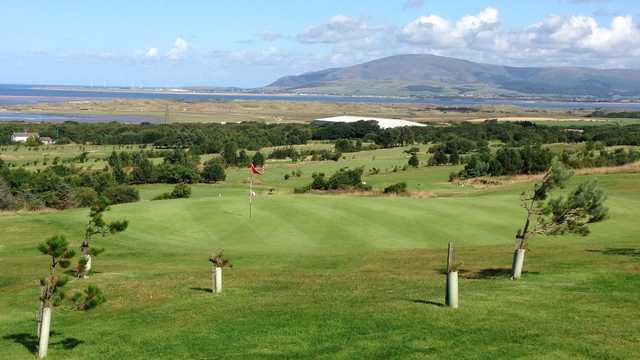 Established in 1921, Barrow Golf Club is located on the Furness peninsula in the Lake District. 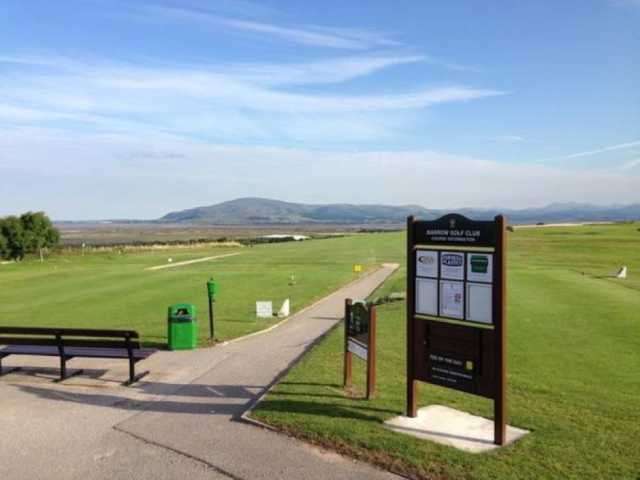 The club overlooks the Duddon Estuary and the Lakeland Mountains providing memorable views throughout. The clubhouse is complementary of the delightful surroundings and boasts some fantastic facilities, including a Sports Room equipped with a snooker table, dart board and large plasma screen. 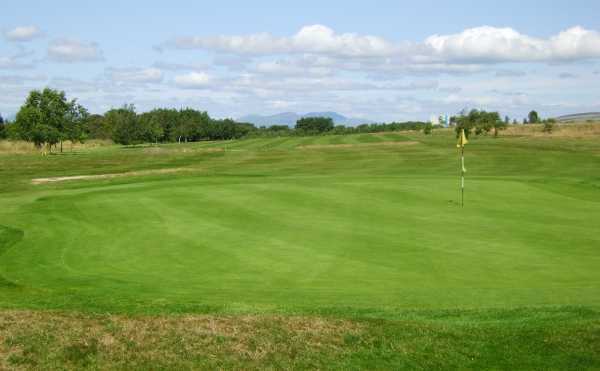 Barrow Golf Course is of championship quality measuring 6,184 yards from the back tees. This course is sure to test even the best of golfers. 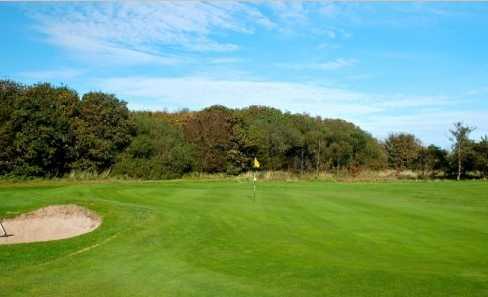 Renowned for its high-quality putting surfaces and fairways the course also provides phenomenal views throughout. A hole to look out for is the 6th, a 200 yard, par 3 over a large body of water - enough to jangle the nerves of any golfer.